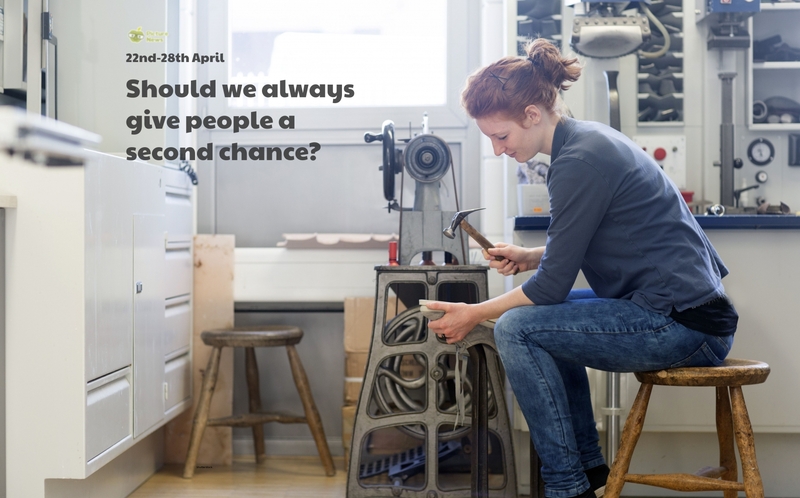 Should we always give people a second chance? More than 1,200 ex-offenders now work for the Timpson group, which includes the shoe-mending and key-cutting chain. After 15 years’ recruiting prisoners, Timpson is now stepping up its plans, aiming to recruit another 150 this year. 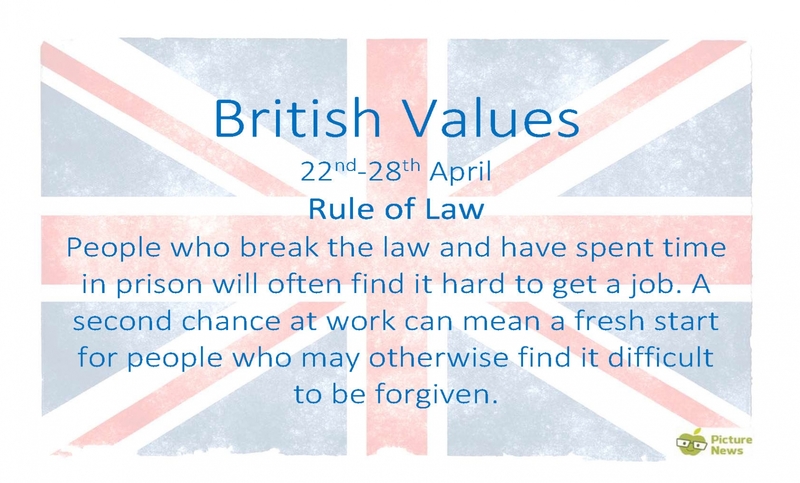 “It’s a great way of finding amazing people,” says James Timpson, the chief executive and great-great-grandson of the founder, “We look for staff everywhere, but a lot of people who have been in prison are desperate for an opportunity”. What do you think of the company’s idea to hire people who have recently left or are still in prison? Have you ever been given a second chance when you made a mistake? Do you think people always learn from their mistakes? Do you think we should all give second chances if people want them? Below you will find a list of our latest letters and newsletter. If you are looking for a letter which relates specifically to one class or year group, please look on the Year Group pages. Click here for school letters.